I am from Detroit Michigan. I enjoy reading and traveling. A book I’ve enjoyed recently is the New Jim Crow and Paying for the Party. I have been dedicated to travel since being in college. I go on a study abroad or international program every year including locations such as: Italy, Mexico, The Netherlands, Germany, France, Spain, Japan. And will be going to London for a class this spring! I will be taking a year off before going to graduate school in public health for a degree in health management and policy. I will be working in human resources benefits working on compensation health initiatives. 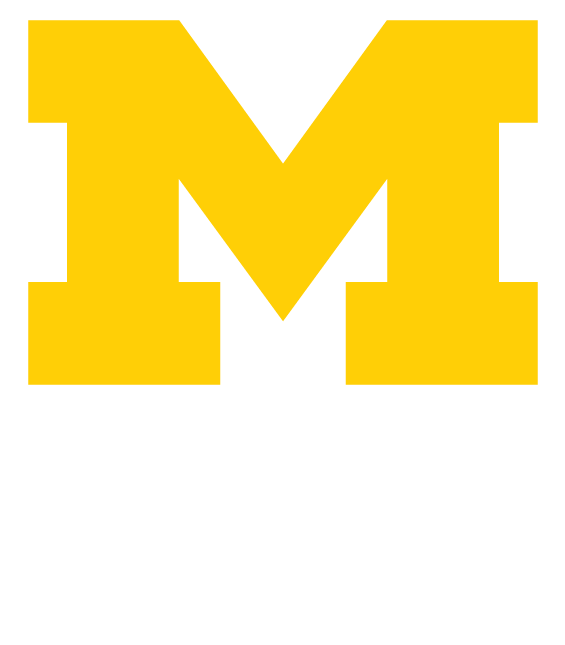 I chose Michigan because of the wealth of opportunities available to the students and all the amazing faculty. My favorite LEAD moment is always the kickoff event! I get to know so many people and enjoy food and games. My advice to other LEAD Scholars is to use this four year opportunity to the fullest! Use every resource and outside program that interests you because college is over before you know it.